Sharpening the blade is essential to the consistent performance of the mower for greener healthier lawns that look clean and neat. A dull blade tends to rip and pull the grass into ragged tears which eventually weaken the growth of the turf while promoting fungal growth as well as other types of grass diseases. Lawn mower owners must next consider the frequency of sharpening or changing their mower blade. 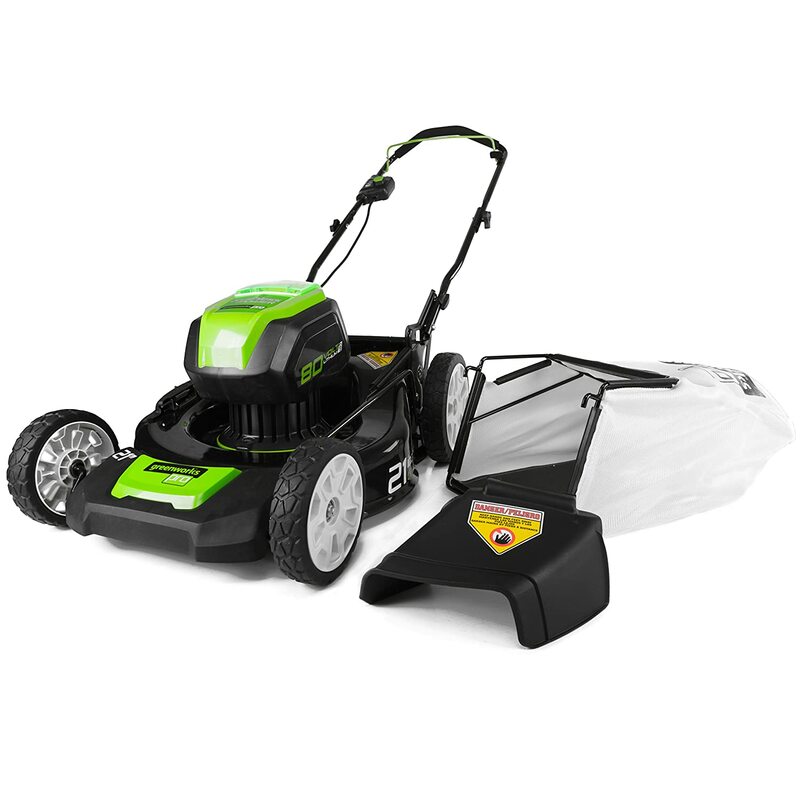 Most mower users would opt to sharpen their mower blades a couple of times before deciding on a replacement. But the truth of the matter is the frequency of mower operation and the type of grass the turf enjoys as well as its size. Most lawn mower users might be diligent in sharpening their mower blades about once in 2 months. Some may sharpen more frequently as in once a month with more frequent mowing operations. This would keep the mower blades in good condition for a consistent performance on the turf. However, if the blades are damaged with obvious nicks and large dents, a replacement is advisable over sharpening. Of course, more savings are enjoyed with sharpening decisions over a replacement although the cost of new blades is relatively inexpensive to be affordable. It is good to maintain the condition of the mower blades at all times. This calls for the scheduling of regular maintenance for the entire lawn mower on all its components. However, it is best to consult the user manual first before attempting any maintenance personally. The same goes with repairs of any kind on the lawn mower as there may be specific instructions from the manufacturer with attached warranty conditions which could be violated to become null and void. If the lawn mower is under warranty, it is best to consult the authorized service centers for any repairs or replacement works. 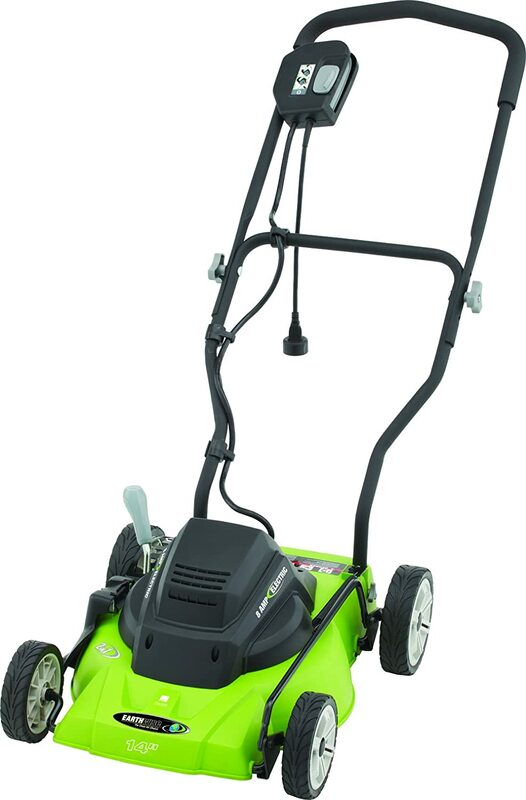 The warranty helps mower users in saving lots of money as certain mower parts could prove rather expensive. The warranty should always be kept intact through a complete compliance with its terms and conditions to enjoy high savings and mower functionality. Mower owners could call on the professional mower service experts to execute any mower maintenance which could include blade maintenance in the form of blade sharpening. 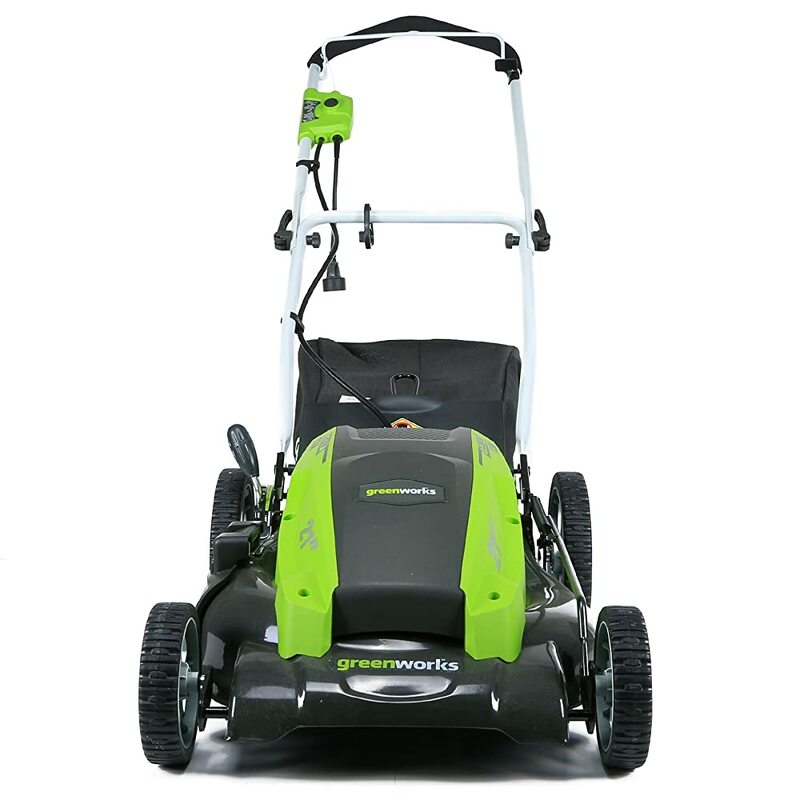 These service experts on push or riding mowers should be competent with the different mowing machines to identify the problem and cause immediately while providing the best solutions to resolve the issues. Mower owners should be educated on when to sharpen or replace their mower blade to enjoy consistent mower performance. A neat yard or lawn requires frequent cuts to keep it healthy and flourishing without growth issues. There are usually obvious signs to mower owners about replacing or sharpening their mower blades. Most mower owners tend to sharpen their blades at the start of the mowing season and another time in the mid of the season before storing away for winter. But if the mower picks up stray or bulky pieces during its operation, it would be necessary to have another round of sharpening. While it is helpful to set maintenance schedules on mower blade repairs or sharpening, sometimes the schedule may be thrown off due to unforeseen circumstances. This is when mower owners or users could tell the need for a special checkup. They would have to be more alert on the condition of the blade and mower to avoid a hefty repair or replacement of parts. A very obvious sign of blade bluntness is the unevenness of the lawn. 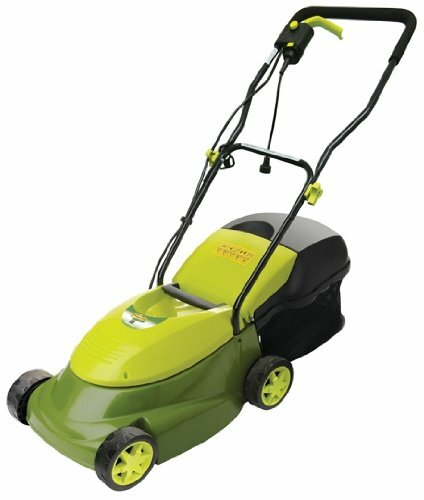 The mowing is not effective in maintaining a nice and neat lawn as would a sharp blade. The height of the grass should be even with every cut if the blade is sharp. This is achieved with just one pass instead of tedious multiple passes where seemingly missed patches seem to surface. Another clear sign of a dull blade which may require replacement or sharpening is the shape of the cut grass. A close inspection of the grass would reveal the rough tear of the grass. The tip of the grass is torn without a clean slice. This is a good indication of the need to sharpen or replace the mower blade; otherwise, the torn grass tips could impact the grass health adversely with a quick loss on its lushness. The grass may quickly turn brown which is a sign of poor health. The blade itself gives concrete proof of what needs to be corrected on a simple inspection. Most of the time, the mower blade could maintain its functionality through routine sharpening but there could be dents or large chips in its cutting edge which could not be smoothed out. This could lead to a tearing of the grass instead of offering a clean cut that gives a neat and tidy lawn. The thickness of the blade is also useful in determining the condition and functionality of the mower blade. There could be a lot of dirt, debris and sand latched onto the blade to cause an erosion of the metal piece over time. This would cause the metal piece to weaken to become as thin as paper if the owner is not alert to the blade condition through frequent use. 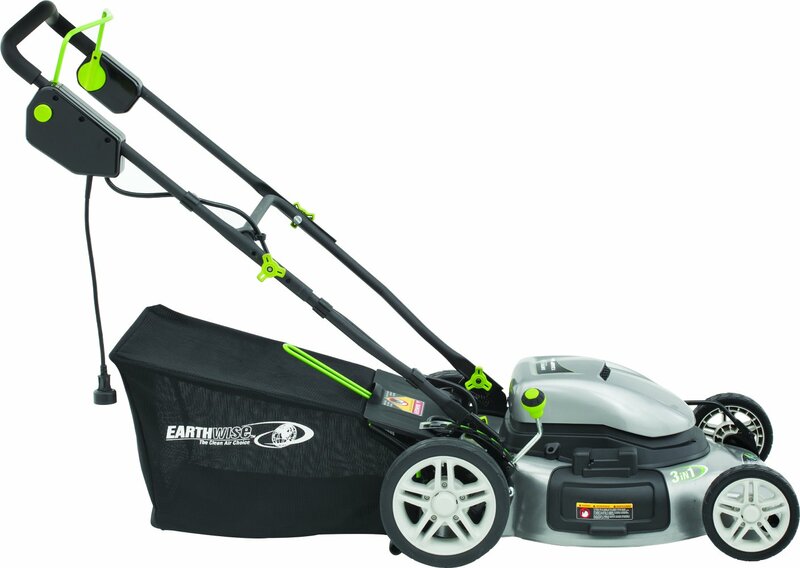 The alert mower owner should immediately replace the blade if the metal blade seems thin. 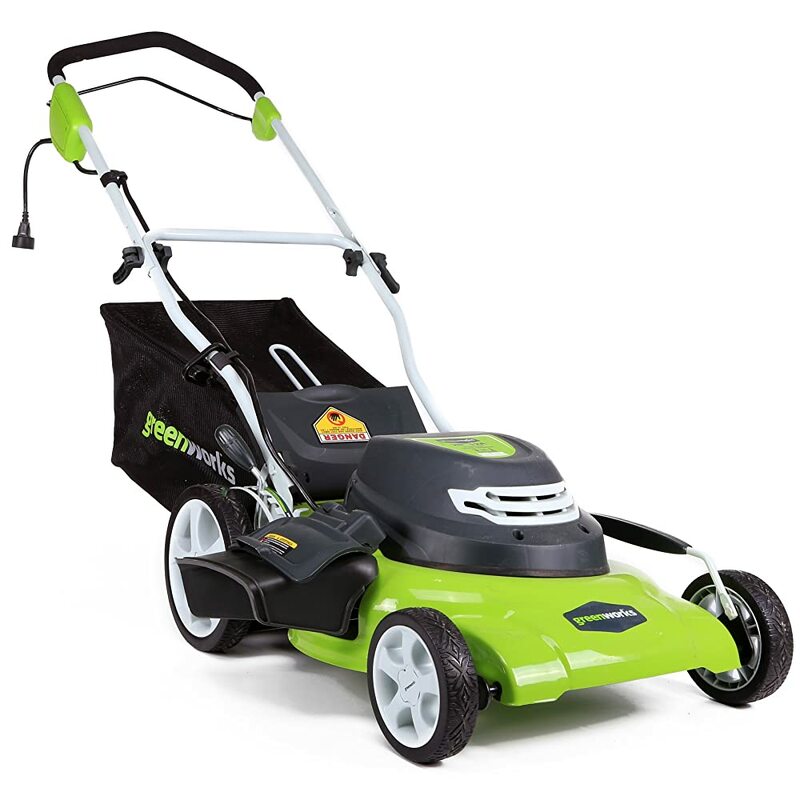 Further mowing application could cause breakage while mowing which is dangerous to the user as sharp metal pieces could fly everywhere to injure one and all. When the mower user pays close attention to the lawn appearance and the mower condition, there would be clear signs of the need to sharpen or replace the mower blade. This is part of good regular maintenance that would assure beautiful lawns with every mowing operation. 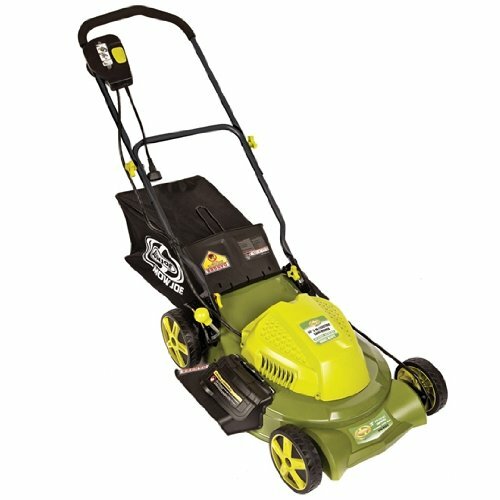 Different lawn mowers deploy different types of mowing blades for different degrees of effectiveness and efficiency in mowing. Push or riding lawn mowers could engage different blades such as high-lift or mulching blades to achieve the desired mowing outcomes. 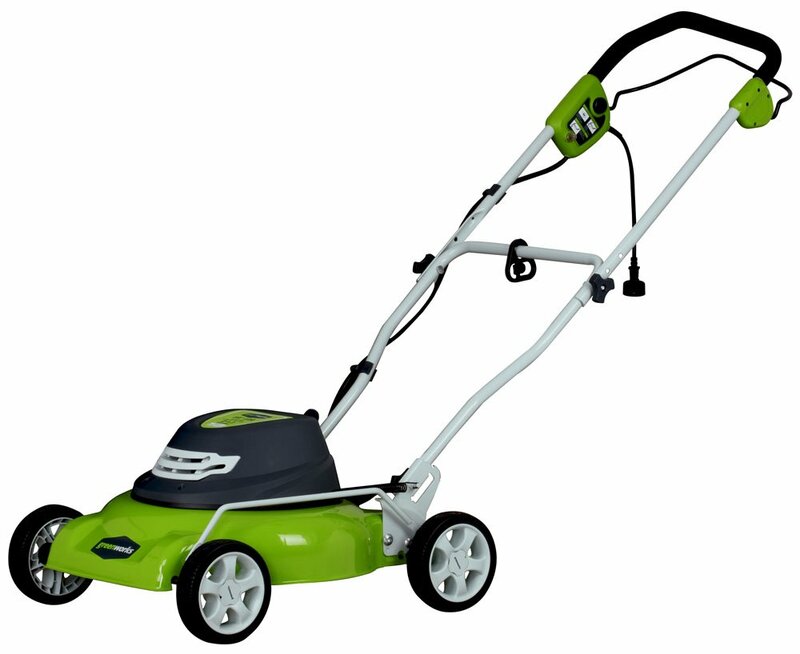 A high-life blade is known as a standard blade; it could come in a 2-in-1 design which is popular with all types of lawn mowers. 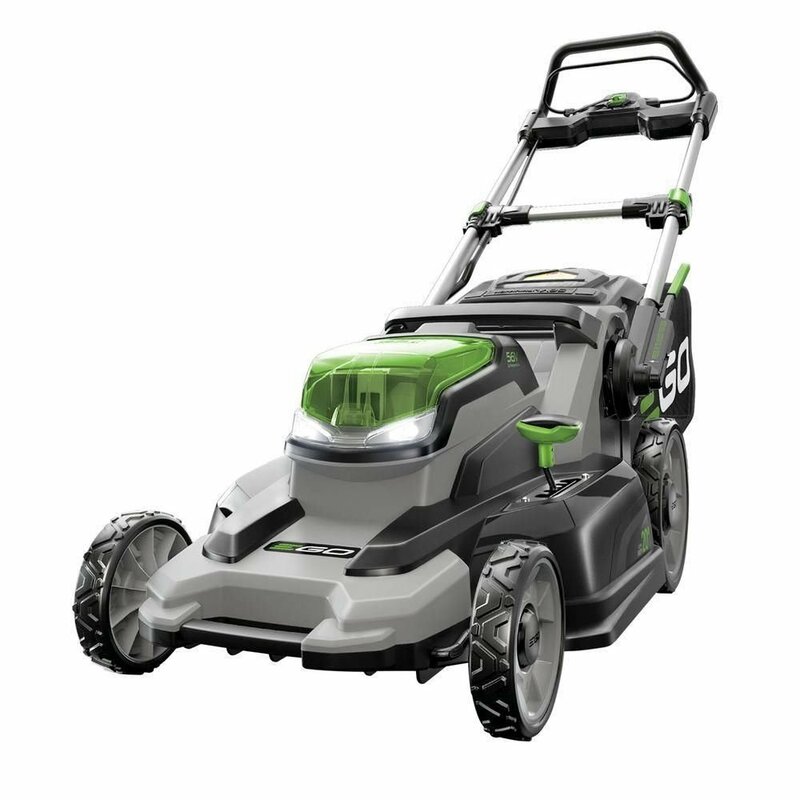 Its high-lift blade design is to allow greater airflow for a cleaner cut with a faster grass clippings discharge. 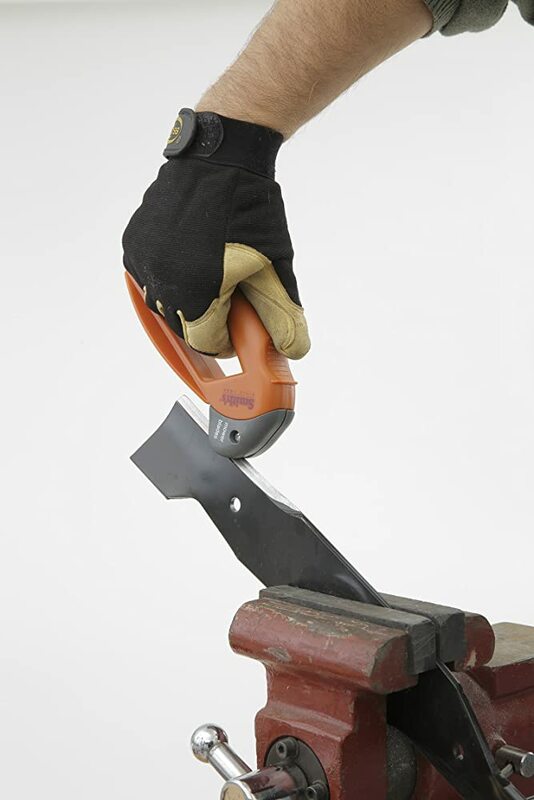 A mulching blade is an all-purpose blade with a 3-in-1 design for mulching clippings efficiently. 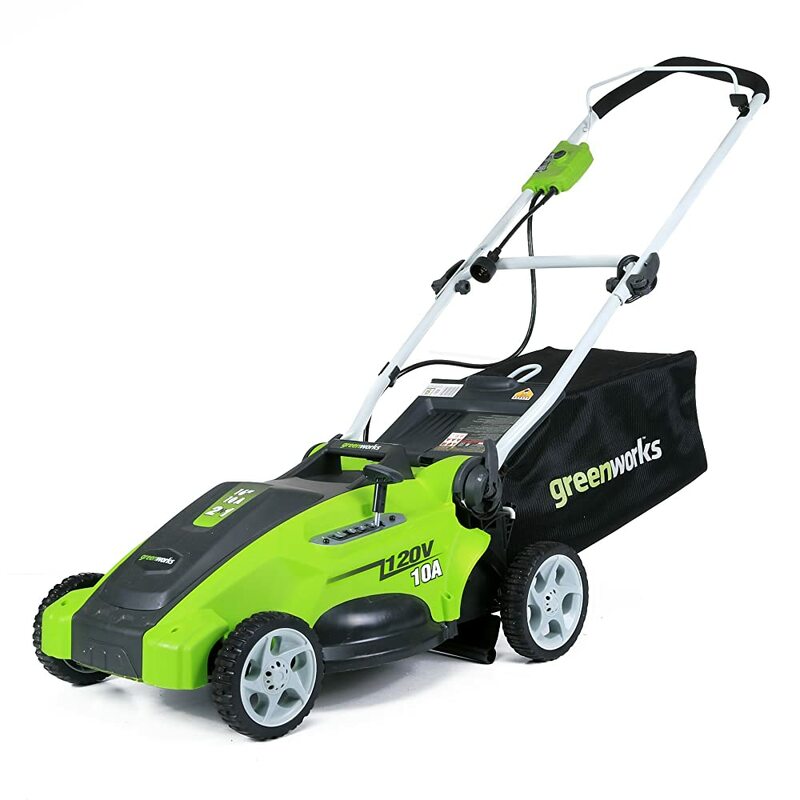 Once you feel that even after sharpening the blades, the performance of lawn mower is not as it was earlier the grass is not being cut smoothly as before then you have to consider replacing the blades.